Daksha Prajapati was the manas son of the Lord Brahma. Due to self-born from the foot thumb of Brahma, Prajapati Daksha had the egoistic feelings. 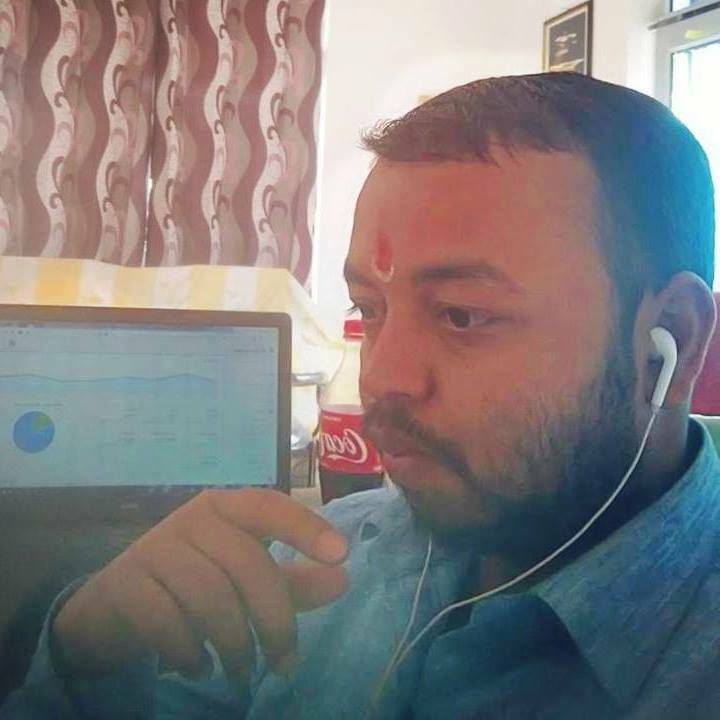 In this post, we have shared the story of Prajapati Daksha in an easygoing way. 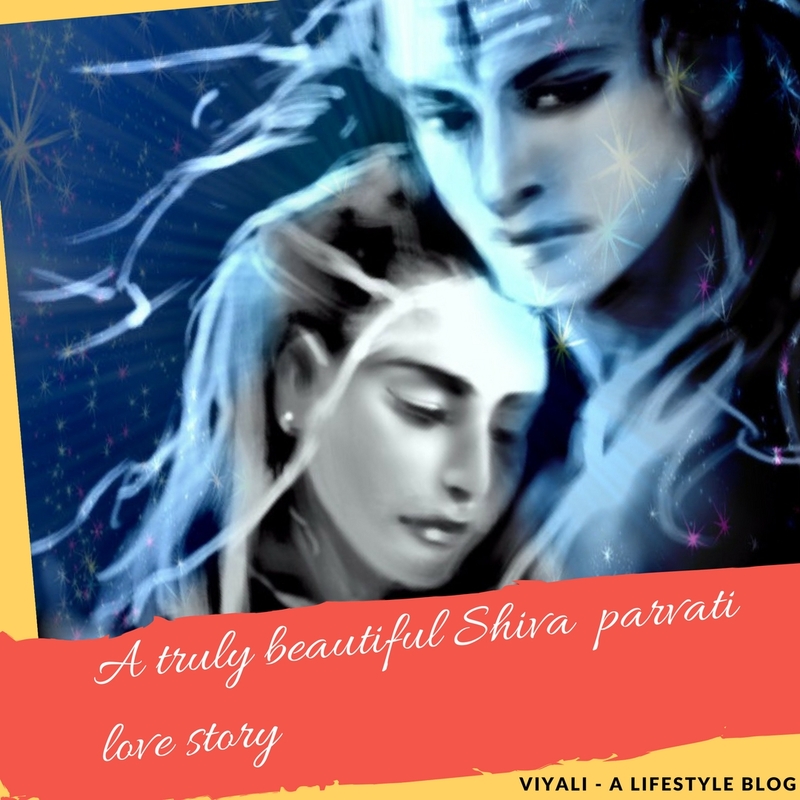 After reading the post; you will know, why Daksha hated Lord Shiva? Daksha means the one who is skilled in the task or able to perform any responsibility, Brahma gave the administrative power to Daksha for managing and increasing the human population so that world could get diversified. Prajapati Daksh palace Location was Kankhal, near Haridwar India. He was married to the daughter of Swambhoo Manu and Satrupa. Daksha Prajapati consort name was Prasuti. She was a gentle lady who always supported her husband and family. Daksha Prajapati performed his duties as per order from his father, Brahma. He established the worldly rules and administered them. Daksha had many daughters and sons; they were all got married to respective dignitaries. Daksha Prajapati had the responsibility to rule the human civilization which made wicked in certain aspects. Only one thing that helped him overcome his blasphemy is worshipping Lord Narayan. He was one of the greatest devotees of Lord Narayan. Time to time he organized grand Yagna for worshipping Lord Narayan. Lord Narayan got impressed with the devotion of Daksha and vowed him to protect Daksha life in adverse condition. 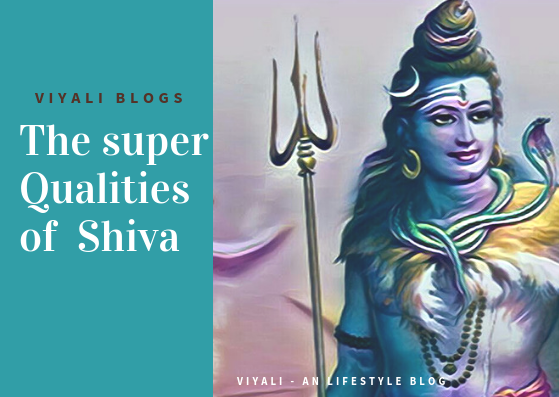 In that time Adishakti was separated with Lord Shiva, One day Brahma commanded Daksha to worship Goddess Shakti so that Daksha could request the goddess to take birth as his Daughter. Prajapati did exactly like that and received the blessing of Goddess on one condition that Daksha will never insult Goddess and her husband, Lord Shiva. In case if he ever does that, Goddess will return her realm, and Daksha has to face the wrath of Lord Rudra. Goddess takes birth as Goddess Sati. Meanwhile, Shiva decapitates Brahma fifth head because the fifth head was rebuking Vedas. Earlier Daksha was a Shiva devotee, but his arrogance takes him toward the path of falling. 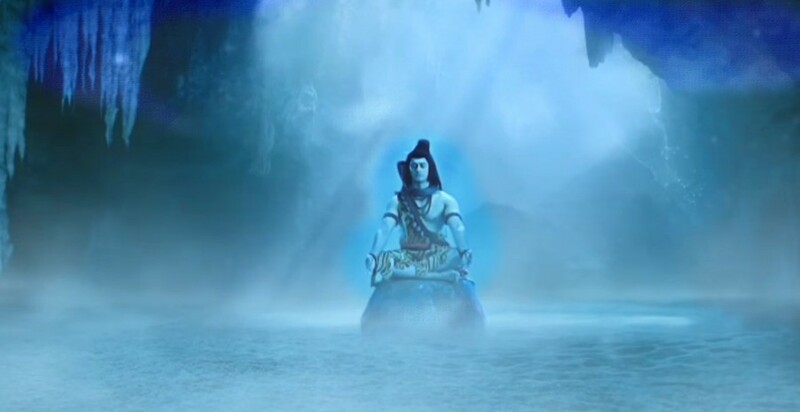 Without knowing the reason for Shiva's action, he turns against Mahadev . By rebuking Vedas, Brahma was trying to bring Shiva into the passion, as Shiva was known for his Vairagya. The news of Shiva decapitating Brahma's fifth head turns Daksha against Lord Shiva. Daksha Prajapati becomes the greatest hater of Shiva. He restricts everything related to Shiva. Prajapati limits people to Worship Shiva as God in Santan Dharma. Therefore, People of Daksha kingdom were not free to worship Shiva. Later Daksha Daughter starts loving Shankara. At the time of Sati's Swayamwar, she thinks about vishnuvallbha , desiring Shiva as her husband. Shiva appears in the wedding ceremony, and Sati puts the wedding garland on Shiva's neck. 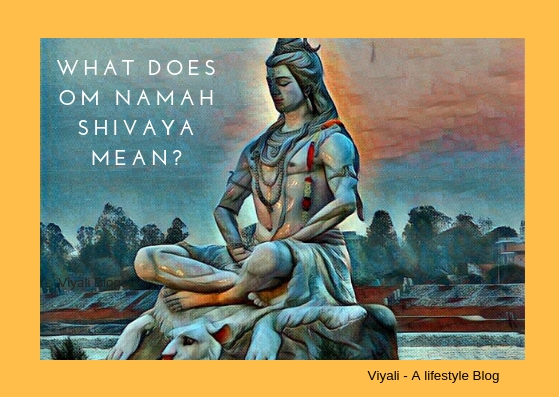 Shiva is too dear for Narayan, Brahma; both get delighted by the wedding of Shiva and Sati . Therefore, Daksha accepts the wedding of Shiva and Sati. After the wedding, Sati takes the blessing of her father, Daksha Prajapati but Shiva stays the same place without accepting the grace. That makes Daksha more arrogant and offensive towards Lord Mahakaal . 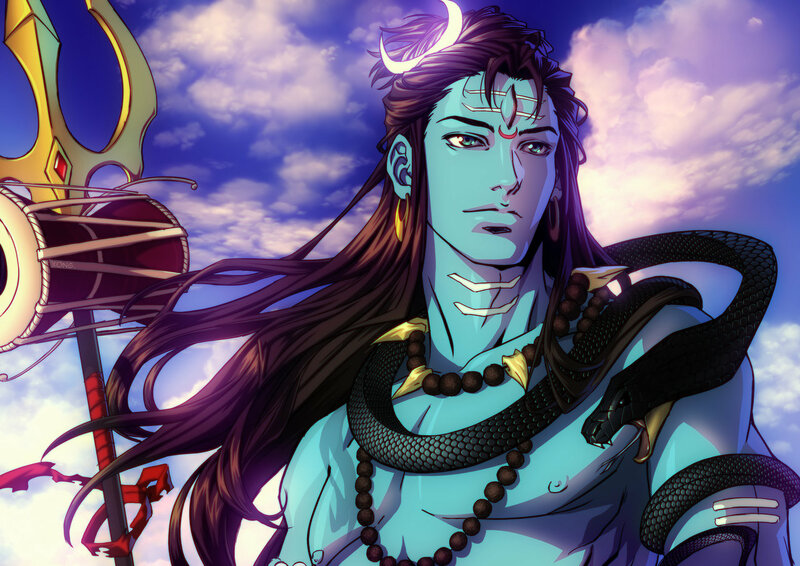 In front of everyone, Daksha hides his evil feelings for Shiva. 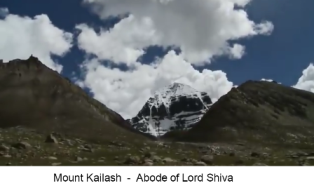 Shiva returns to Kailash with Sati. 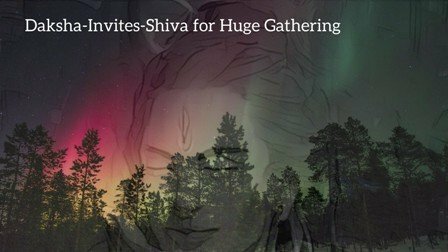 After the marriage of Shiva and Sati, Daksha organizes a Yagna ritual in which he invites everyone, except Shiva and Sati. When Sati comes to know that her father has arranged a Yagna ceremony, She decides to visit the Yagna with Shiva; but Shiva refused to the idea of going to the Yagna without an invitation of Daksha. Sati gets upset and requests Shiva to let her go alone; She forces Shiva to let her go alone. Shiva tries to explain the consequences of Sati's actions of going without invitation. Sati takes a vow from Shiva that if anything inauspicious happens, then only Shiva can come to the Yagna. By doing that she restrict Shiva from going there. After taking the permission of Shiva, she reaches to the palace of Prajapati where Yagna was going on. Daksha views Sati in his Yagna and chooses to insult Sati in front of everyone. Everyone tries to stop Daksha then Daksha starts insulting Lord Shiva. Sati feels depressed insulted and decides to lose her life by immolating herself through Yoga Shakti. After the loss of Sati, Daksha faces the anger of Shiva. He requests Lord Vishnu to protect his life from Shiva's wrath. Shiva manifests his anger as Veerbhadra and orders him to decapitate Daksha. With Shiva's army, Veerbhadra goes to Prajapati kingdom and slays everyone. Lord Narayan comes in the war Zone; after seeing Narayan into warzone Veerbhadra lowers his weapons, and Veerbhadra surrenders to Lord Vishnu. Shiva sends Bhadra Kali to Veerbhadra in the form of the energy and Veerbhadra gets his freedom. Lord Narayan informs Daksha that he already protected him one time. Now he is free from the vow. After that Veerbhadra goes to the palace of Daksha and executes him. Daksha's head falls in the holy fire of Yagna and gets damaged. Shiva comes there overwhelmed and Prasuti request Shiva to return the life of Daksha. Shiva puts the Goat head to the Daksha head. Later that Daksha comes to life again and chants Om Namah Shivaya. Sati takes rebirth as Goddess Parvati and marries to Shiva again. Therefore we can learn so much from our Vedic life. Arrogance is the cause of destruction. Never visit any function uninvited. 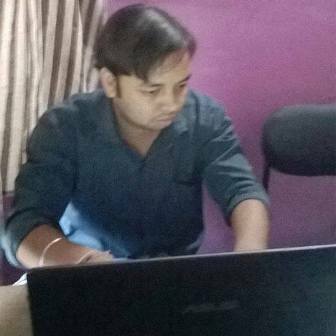 In this post, we have shared the information related to Daksha Prajapati. 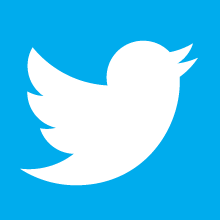 If you liked the post, please feel to share it on the web.